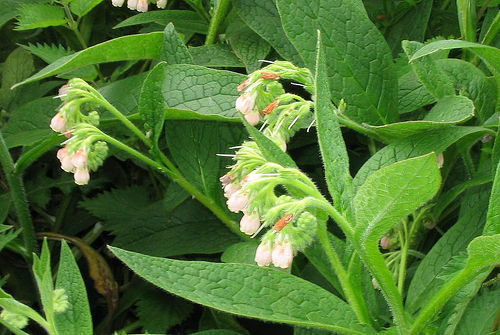 This Saturday at Sims Hill we will be continuing to plant out comfrey and will also be planting and sowing flowers from 10 to 1. Bring a hand trowel if you have one, a big drink, and a picnic for lunch about half past twelve. All welcome. You don’t have to be a member of Sims Hill to come along and join in the fun.